Scan your favorite book, magazine, letter, and more. With the push of a button, SARA CE will read it aloud to you. It is designed for people with little or no computer experience. SARA CE is the next-generation self-contained scanning and reading appliance for people who are blind or have low vision. 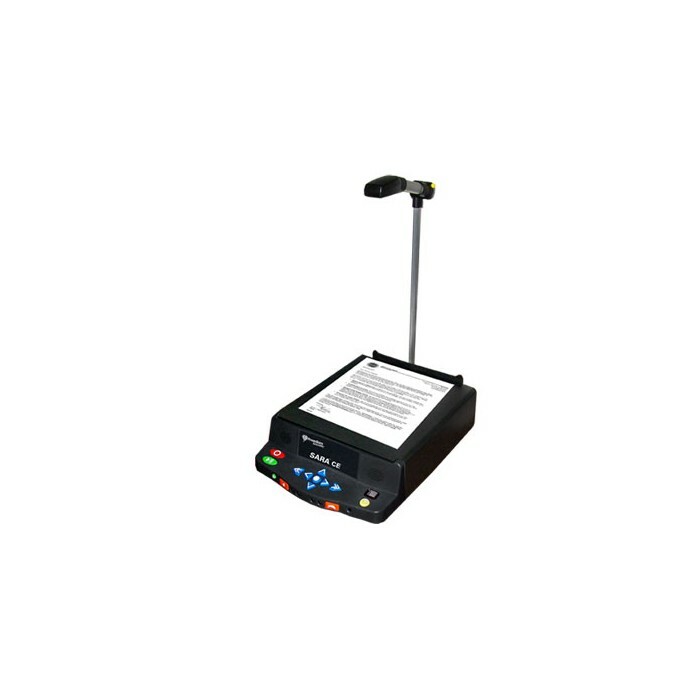 It is simple to use, and quickly converts printed text to spoken text. No computer experience is needed. Read your documents without the need for sighted assistance.